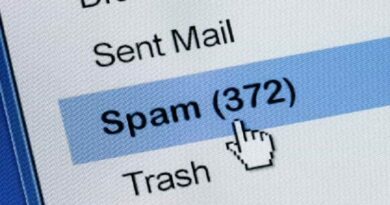 Check Point software has recently found that over one million Google accounts have been compromised by a new attack campaign. 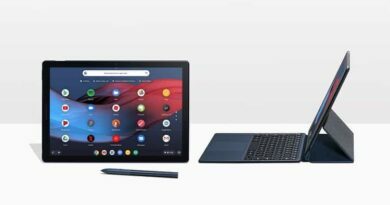 Dubbed ‘Gooligan’, the Malware infects devices and steals tokens that are used to grab data from some Google services. These include Google Play (yikes! ), Gmail, Google Photos, Google Docs, G Suite, Google Drive, and more. According to Check Point, the malware is a variant of a similar one found in the SnapPea app last year. Numbers of compromised accounts continue to rise, as more than 13,000 are hacked each day. Heck Point researchers are currently working with Google to investigate the source of the attack. You may review your application list in “Settings -> Apps”, if you find one of this applications, please consider downloading an antivirus product such as Check Point ZoneAlarm to check if you are indeed infected. We have noticed that hundreds of the email addresses are associated with enterprise accounts worldwide. You can check if your account is compromised by accessing the following web site that we created: https://gooligan.checkpoint.com/. Change your Google account passwords immediately after this process. How do Android devices become infected? We found traces of the Gooligan malware code in dozens of legitimate-looking apps on third-party Android app stores. These stores are an attractive alternative to Google Play because many of their apps are free, or offer free versions of paid apps. However, the security of these stores and the apps they sell aren’t always verified. Gooligan-infected apps can also be installed using phishing scams where attackers broadcast links to infected apps to unsuspecting users via SMS or other messaging services. Our researchers first encountered Gooligan’s code in the malicious SnapPea app last year. At the time this malware was reported by several security vendors, and attributed to different malware families like Ghostpush, MonkeyTest, and Xinyinhe. By late 2015, the malware’s creators had gone mostly silent until the summer of 2016 when the malware reappeared with a more complex architecture that injects malicious code into Android system processes. The change in the way the malware works today may be to help finance the campaign through fraudulent ad activity. The malware simulates clicks on app advertisements provided by legitimate ad networks and forces the app to install on a device. An attacker is paid by the network when one of these apps is installed successfully. 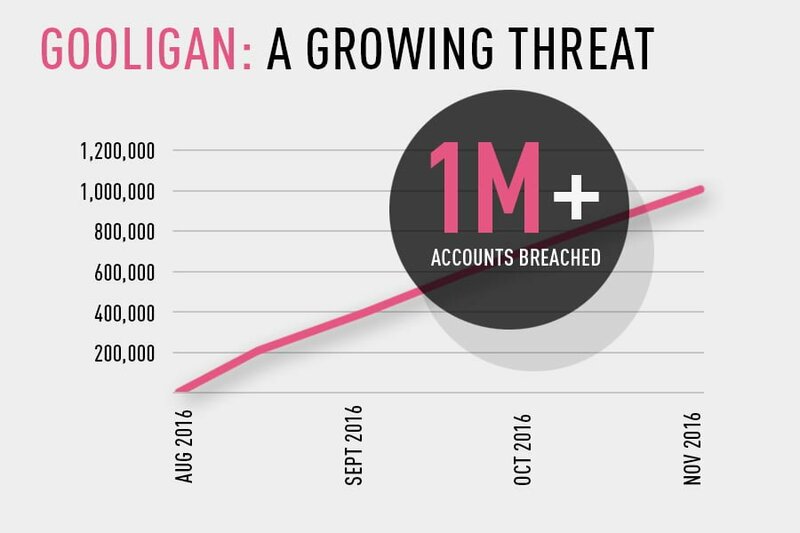 Logs collected by Check Point researchers show that every day Gooligan installs at least 30,000 apps fraudulently on breached devices or over 2 million apps since the campaign began. The infection begins when a user downloads and installs a Gooligan-infected app on a vulnerable Android device. Our research team has found infected apps on third-party app stores, but they could also be downloaded by Android users directly by tapping malicious links in phishing attack messages. After an infected app is installed, it sends data about the device to the campaign’s Command and Control (C&C) server. 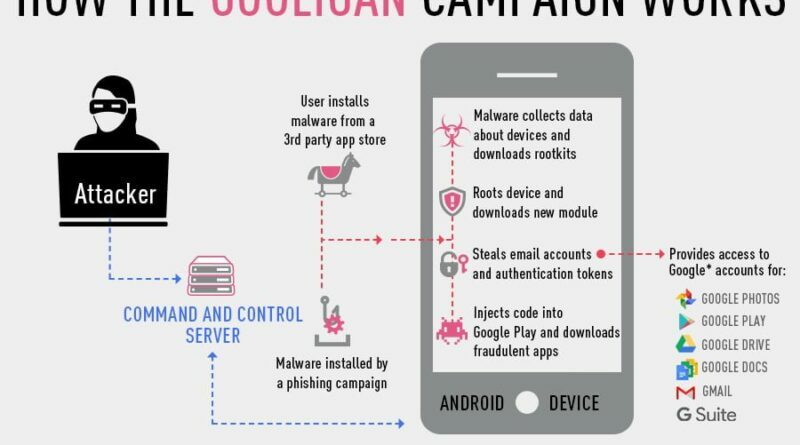 Ad servers, which don’t know whether an app using its service is malicious or not, send Gooligan the names of the apps to download from Google Play. After an app is installed, the ad service pays the attacker. Then the malware leaves a positive review and a high rating on Google Play using content it receives from the C&C server. Our research team was able to identify several instances of this activity by cross-referencing data from breached devices with Google Play app reviews. This is another reminder of why users shouldn’t rely on ratings alone to decide whether to trust an app.